Whose laws and institutions will govern in the North of Kosovo? This is the key question in the ongoing negotiations between Serbia and Kosovo, facilitated by the European Union. Institutions in the four municipalities in the North are currently out of Prishtina’s control. Can northern structures be integrated in the Kosovo jurisdiction in exchange for a substantial degree of self governance? 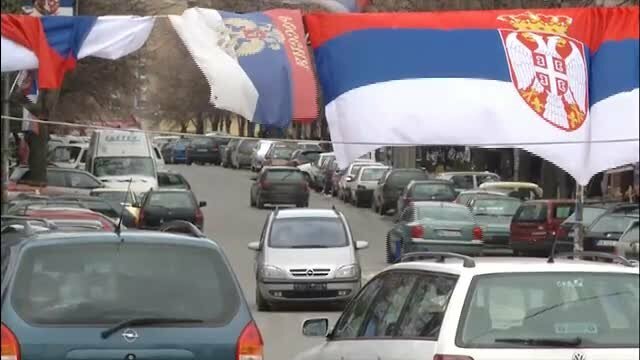 As leaders of Serbia and Kosovo are expected to meet in Brussels for the decisive round of talks, the Serbian community vows to boycott any agreement that will go against its interests. In this report we explore with what feelings people in the North await a possible agreement between Belgrade and Prishtina on transformation of their institutions: from judiciary to health and education.